Surrey is blessed by great historical Elizabethan houses and sprawling country estates. 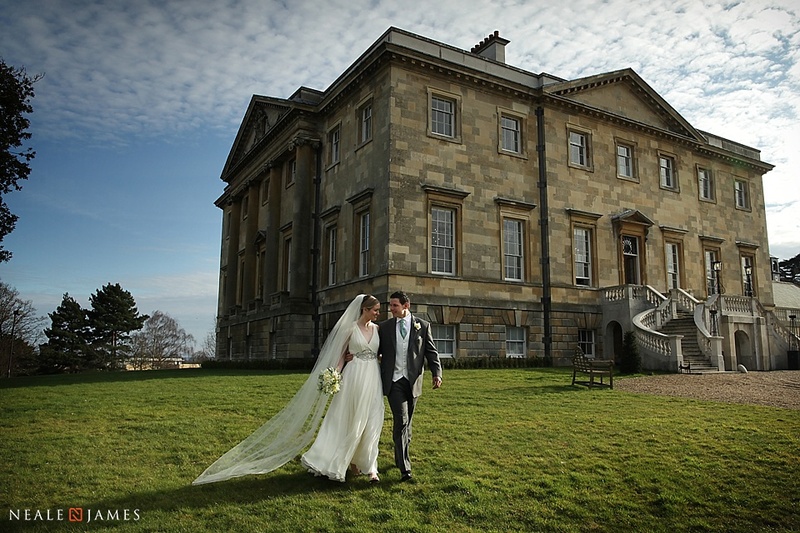 Being close to London it’s naturally a great escape for those wishing to marry close to the city, but equally craving the tranquility of a countryside setting. 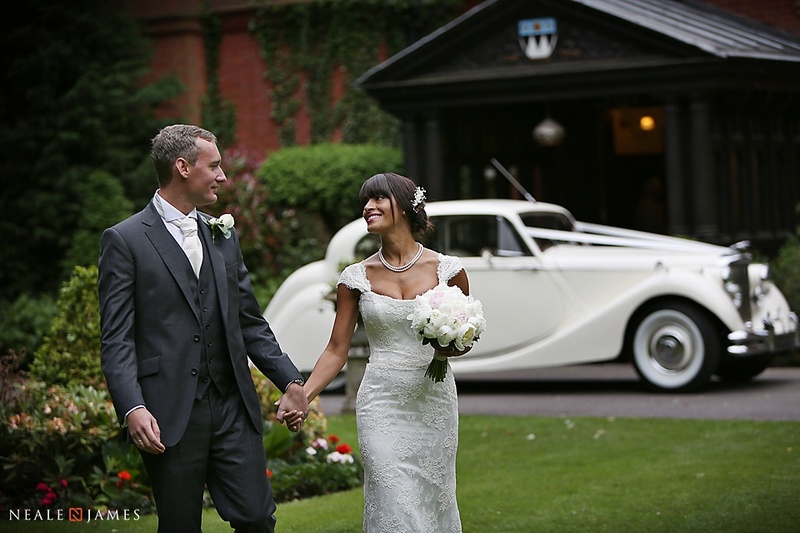 Being close to the capital, many of the venues Neale has photographed as a Surrey wedding photographer are used and selected by and for discerning professionals. He’s been included historically too within a short list of preferred Bijou photographers for the stunning wedding venue Botleys Mansion near Chertsey with a banqueting atrium for up to three hundred guests.